SAVE UP TO $12.00 NOW!Limited Time BUY NOW! 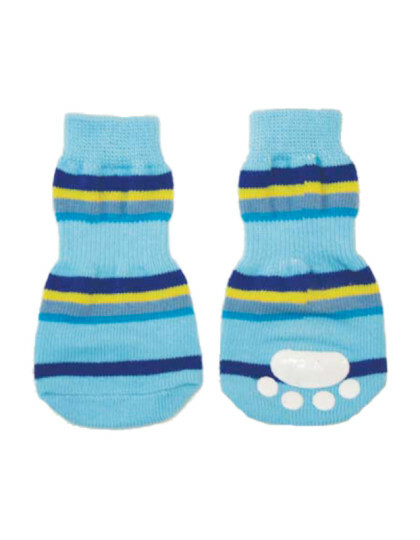 Snuggy Boots for All purpose/all weather dog boots are manufactured using durable high quality materials. Our footwear has been specially designed to meet your dog’s needs while being totally functional for all environmental conditions. SKU: N/A. Category: singles. Tags: Dog Booties, Dog Boots, Dog Paw Guide, Dog Shoes, Dog Socks, Dog Suspenders. These dog boots offer paw protection in all weather. 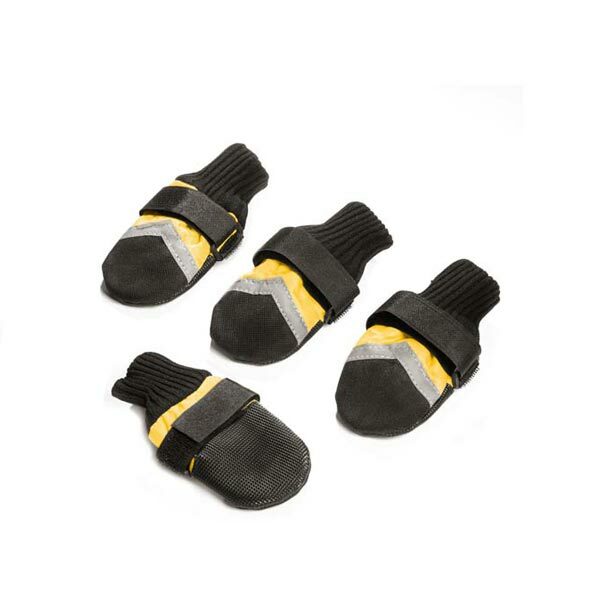 The purpose of the Snuggy Boots Suspender System is to keep all four dogs booties on your dog’s paws so they’re protected from environmental hazards. It’s easy to think of dog boots as being most useful in severe winter weather. Not only can dogs feel cold through their paws, but if you walk them on salt covered sidewalks and walkways, the salt can cut their paws and sting. Plus, ice crystal can get lodged in the nooks and crannies of their paws so it’s painful to walk. Then there are chemical de icers used to melt ice and snow. These can burn your pet’s paw pads. The other thing is, many of them are toxic to pets and if you don’t wash them off when you come home from your walk, you pet will lick them off which can have all types of long-term health ramifications. When dog booties protect your pet’s paws, they can enjoy their outdoors exercise more because their paws are warm and dry and they stay clean from ice and chemicals. If you’ve ever hot footed it across pavement in the summer, you know how hot it can get. When the news crews do their “hot enough to fry an egg on the sidewalk” stories during summer heat waves it feels blistering on both bare feet and unprotected paw pads. Dog boots aren’t just for winter. They may feel warm to your dog in the summer month but they’ll protect your pet’s paw pads from potential burns from the hot sidewalk or asphalt which you’ll both appreciate. Hiking trails and runs through the woods pose all sorts of potential hazards for paw rips. Good dog booties offer serious paw protection, they aren’t a fashion statement. Here’s a set of dog boots we recommend. These boots offer excellent, all around protection in a variety of weather. However, you will find the dog booties don’t stay where you put them. They slide down and come off or otherwise separate themselves from the paws they’re meant to protect . 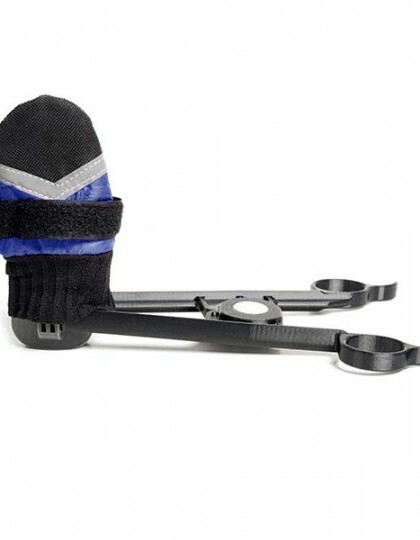 The Snuggy Boots Suspenders ensures your dog’s boots stay securely and comfortably on your dogs paws. 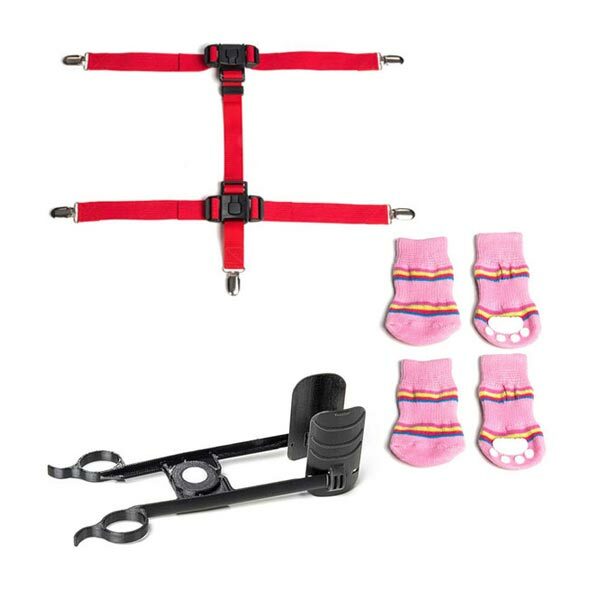 Purchase the Suspenders and boots together to have the complete Snuggy Boots Suspender System. Never lose Dog Boots Again! 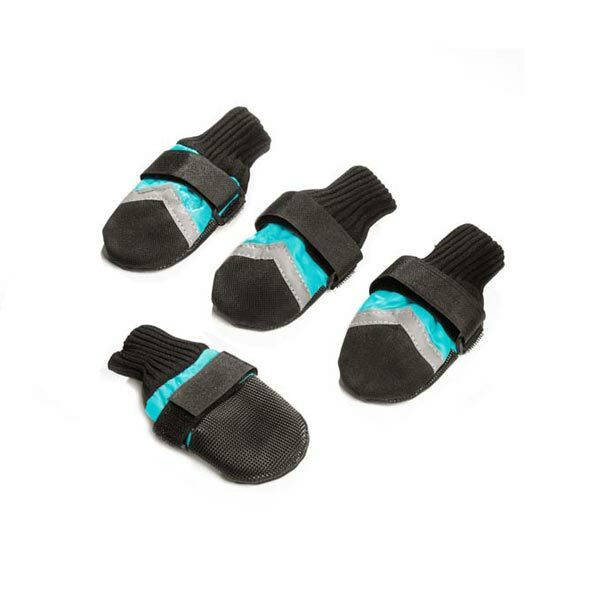 Snuggy Boots All purpose/all weather dog boots are manufactured using durable high quality materials. 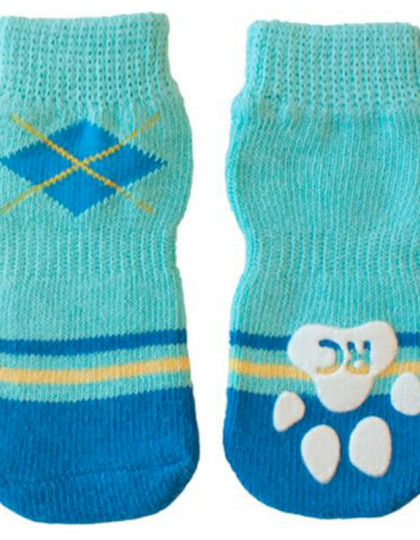 These dog boots offer your pet paw protection no matter the weather. They fit like a sock so they move with your dog. Our footwear has been specially designed to meet your dog’s needs, while being totally functional for all environmental conditions. Elastic band around the top of the dog boot keeps out snow, ice, rain, sand, mud, gravel and other objects that can hurt or feel uncomfortable. Interior has a fleecy texture that’s soft on your dog’s paws. Reflective strip on the top of each boot makes it easier for motorists to see your dog after dark. 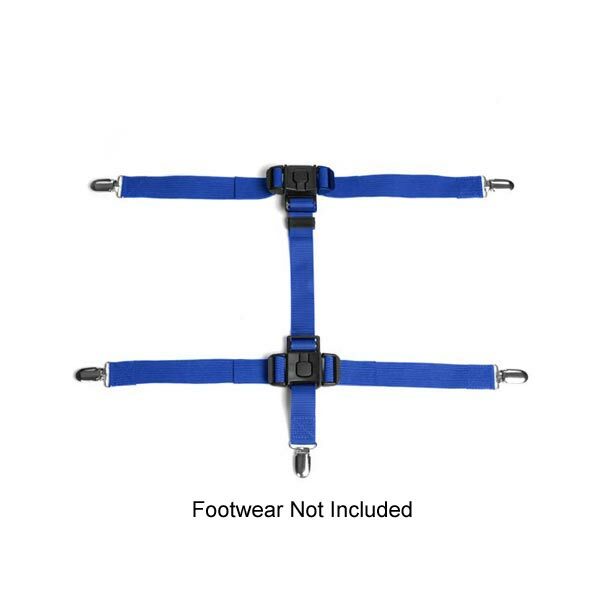 Boots and shoes will not stay on by themselves, that’s why you need the SNUGGY BOOTS ORTHOTIC & FOOTWEAR SUSPENDER to keep the dog boots or shoes on your dog’s paws. Greater savings when you purchase the Snuggy Boots All Purpose/All Weather Boots and Suspenders together. Please look at our special pricing on our “PRODUCT BUNDLE” packages. 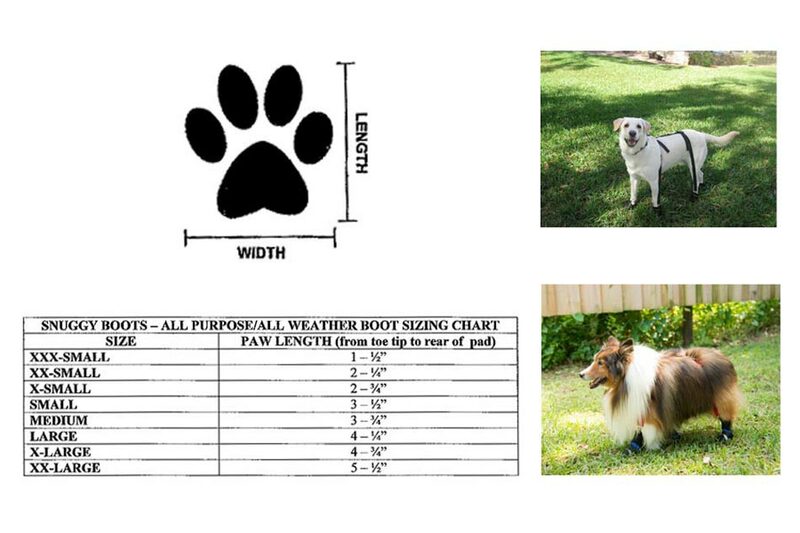 Sizing Guide While your dog is standing in a relaxed position, measure from the front edge of the small pads in front to the back edge of the large rear paw pads. (DO NOT include the toe nails in the measurements.) Snuggy Boots recommends placing your dog’s front paw on a piece of paper, marking the paper at the front and back of your dog’s paw, measure between the marks on the paper (length – front of paw to back of paw). Compare your dog’s paw measurement to the sizing chart below. If your dog’s paw measurement matches a size listed exactly or is slightly larger, then select the next larger size boot for your dog. Your dog’s paws should have a little room to relax inside the boot providing a flexible and comfortable fit. Material: 100% Polyester Product Care: Machine Wash on gentle cycle in cold water, DO NOT use bleach. Line dry, DO NOT put in the dryer. 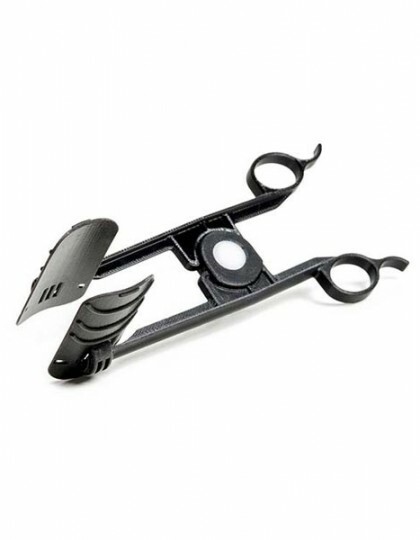 Snuggy Boots products are made for durability, comfort and are easy to use. We want to help you and your dog enjoy a long and healthy lifetime together.